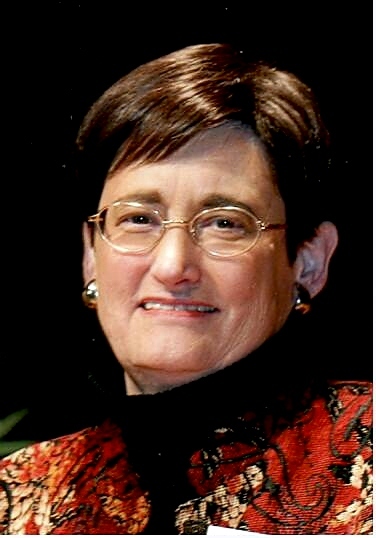 Jan Markell founded Olive Tree Ministries in 1982. She has written 8 books and produced a dozen DVDs. She also writes for many periodicals and Web sites. She has had her own radio program for nine years.